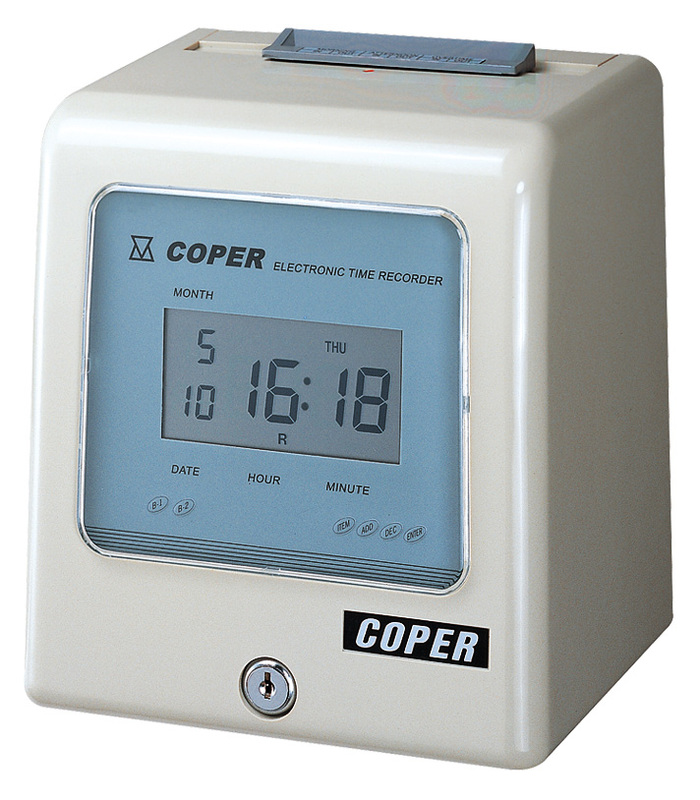 Time Recorder - Jenxer Co., Ltd.
As a well-established supplier and manufacturer in Taiwan, Jenxer Co., Ltd. has a reputation for offering quality computer time recorder. 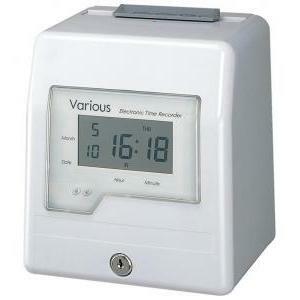 In addition to this item, the supplier also provides its customers with related products, such as time recorders & time clocks, and office machine. 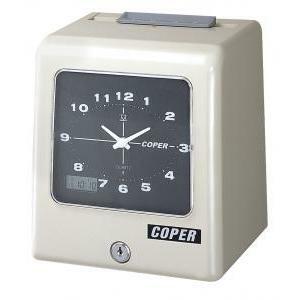 With both good management and advanced technology, the supplier has been recognized as one of the most reliable manufacturers in the clock/watch parts & accessories industry since 1987. 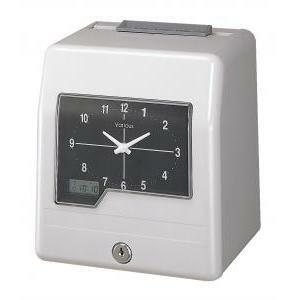 Jenxer Co., Ltd. is a good and professional manufacturer of computer time recorder products. We provide high quality and compatible products for different requests and wishes from clients. 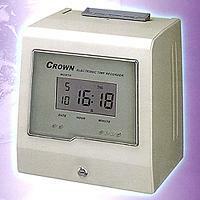 Besides this item, we also offering electronic time recorder, sport timer and time clock. Our excellent supply of world-class quality and manufacture are based on modern facilities and quality control. 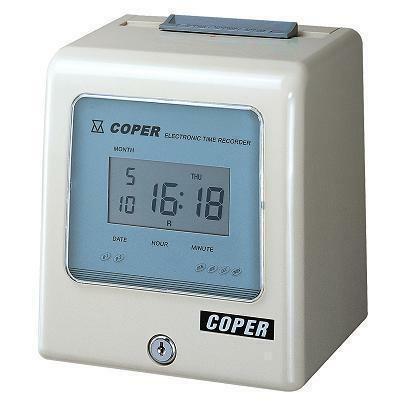 As we know, there are many computer time recorder manufacturers all over the world. But we are very proud of our product qualities and we do believe that we can provide the best service. We, Jenxer Co., Ltd., are fulled of technical experiences and very well known on the electronic markets. We offer good product services with qualities and have modern facilities and quality control. 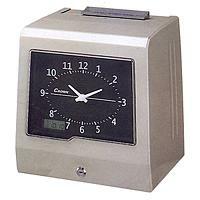 Therefore, Jenxer Co., Ltd. will be a good manufacturing partner for computer time recorder as your need. Choices of weekly, bi-weekly, semi-monthly and monthly pay models.